Count On Us for a Job Done Right. Welcome to Millard Window and Door Company. When considering door or window replacement, residents turn to Millard Window and Door Company. We are a locally owned and operated window contractor with offices in Omaha and Lincoln, Nebraska specializing in residential and commercial building window and door replacement. If you have worn out doors or windows, we can help! We’ve installed thousands of windows and doors for homeowners throughout the surrounding Nebraska and Iowa areas and we are proud to maintain an A+ Rating and Gold Star Award status with the Better Business Bureau. 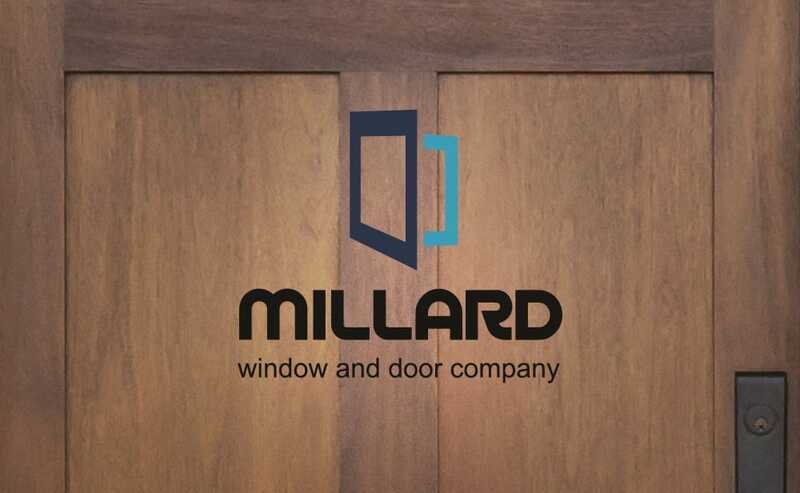 Millard Window & Door offers solutions for both commercial and residential doors. 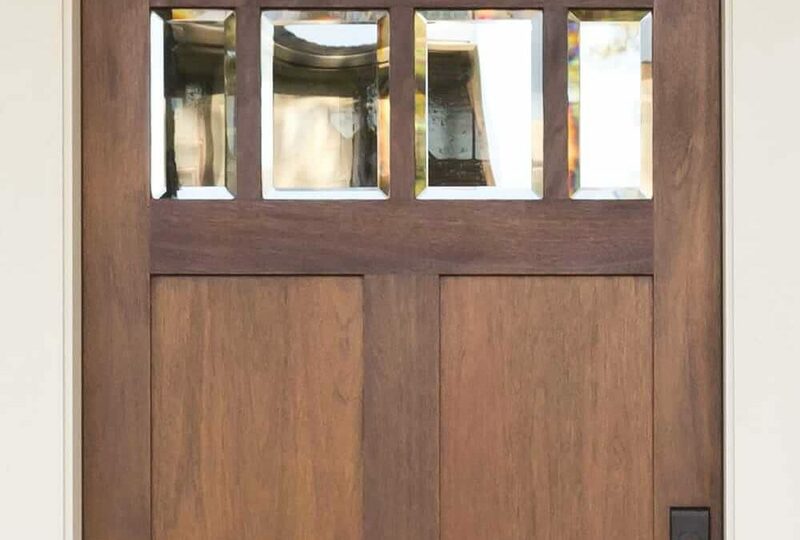 A new front door can be the highlight of your home or business. Whether your current door is damaged or just outdated, we’re happy to discuss installing your new doors properly. 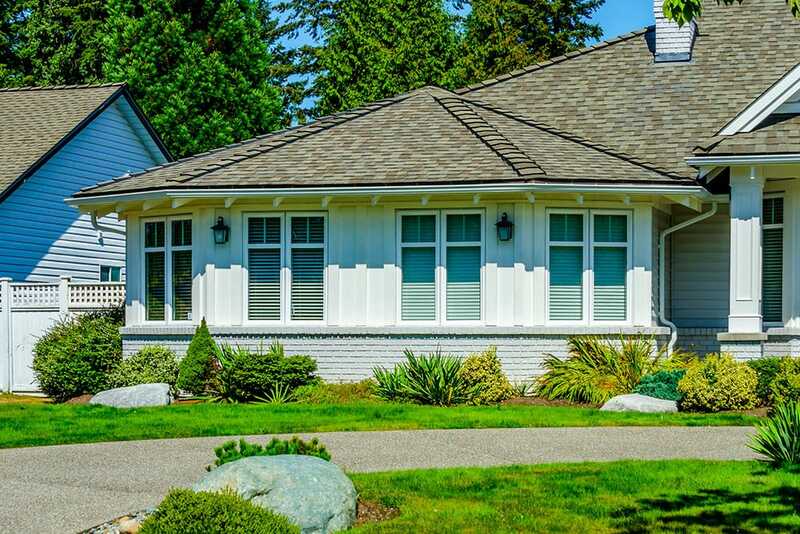 Whether you’re looking for windows for your home, business, or even an apartment complex, trust Millard Window & Door to install them properly. We’ll give your building an updated look, all while saving you on your heating and cooling costs from improved efficiency.